One of the most popular requests I get from couples when we're looking for a wedding venue is that they want a view of either the Las Vegas strip or a view of the entire city. Sometimes the budgets don't allow for something that is located on the actual strip. There is a premium for a view! 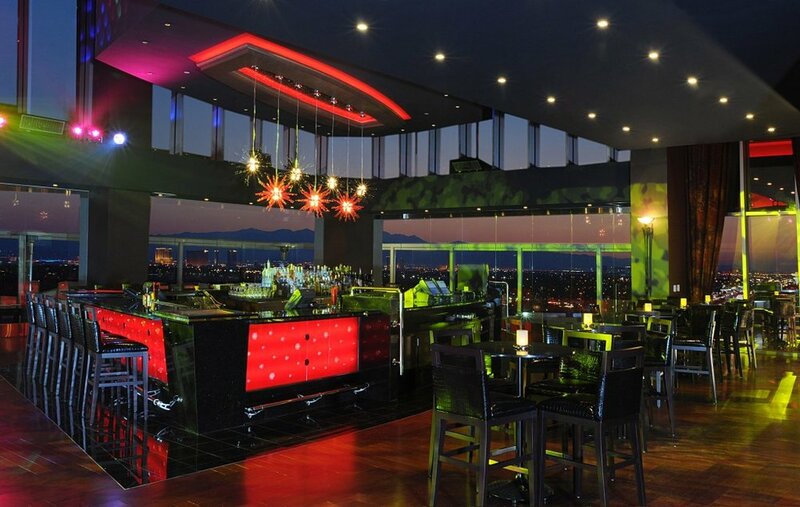 We've got a hidden gem in Las Vegas called the One Six Sky Lounge. One Six, a former nightclub, is located inside Eastside Cannery which is less than 10 miles away and about a 20 to 25 minute drive from the strip. You'll want to consider providing transportation if you plan your wedding here though but I think it's well worth the cost. While these photos are beautiful, it still doesn't do it justice. 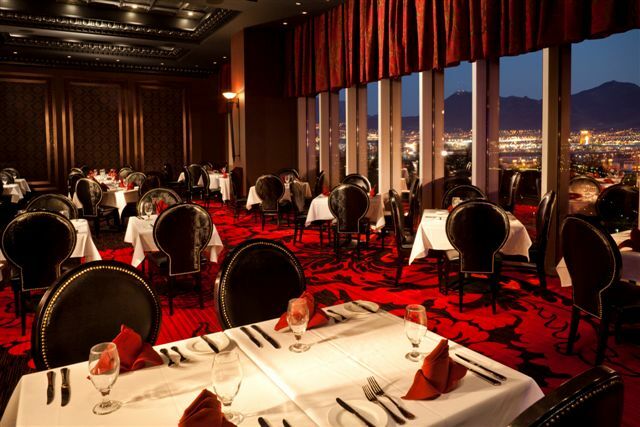 If you're considering a wedding in Las Vegas and want either a nightclub feel or a view of the strip, the One Six Sky Lounge is a venue that you should consider touring! If you enjoyed this post, we’d love to read your comment! Also, please consider subscribing to the feed or receiving our articles in your email!